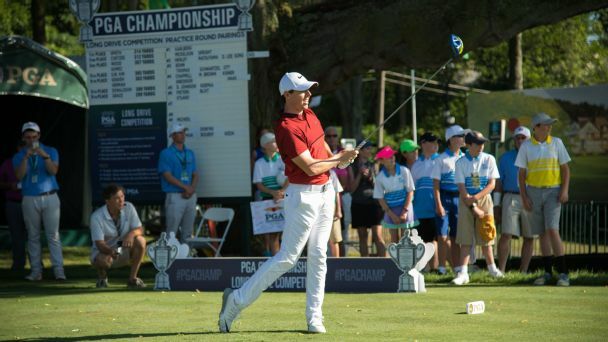 Korea's Byeong Hun An came out on top in the long drive contest at the U.S. PGA Championship, much to the irritation of Rory McIlroy. 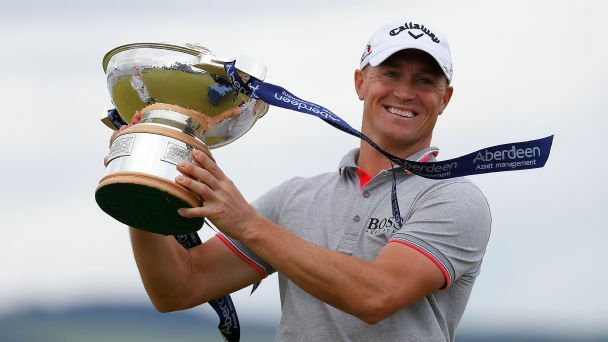 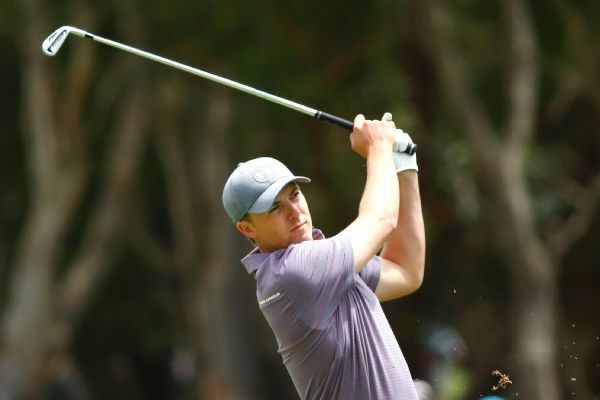 Jordan Spieth and Adam Scott went in opposite directions at the Australian Open while Matt Jones used a home-course advantage to shoot a 3-under 68 and take a 3-stroke lead after 36 holes. 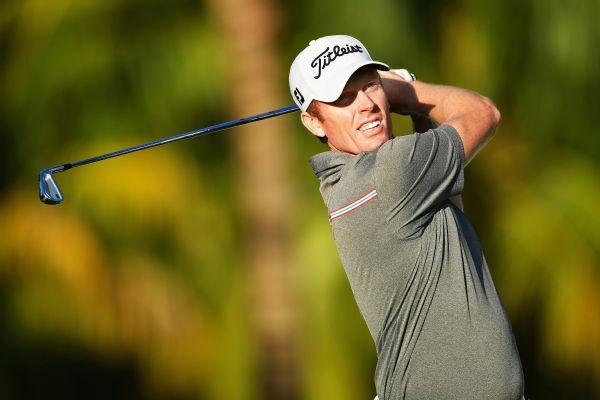 Andrew Dodt opened a 3-shot lead at the Mauritius Open after putting together a solid 2-under 70 in the second round on Friday. 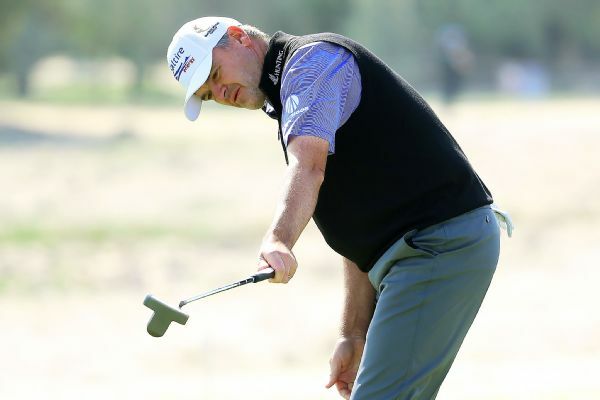 David Drysdale and James Heath both came through playoffs to advance to the quarterfinals of the inaugural Belgian Knockout. 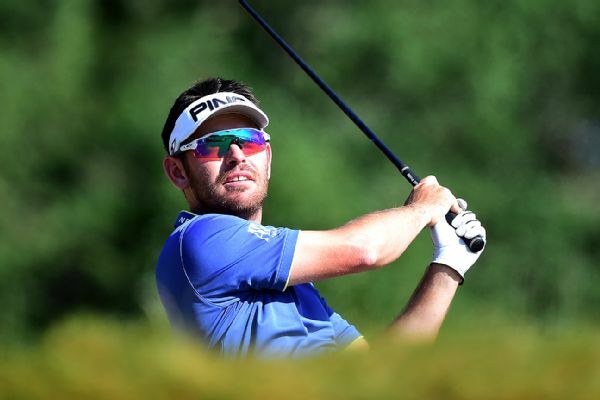 Louis Oosthuizen shot a 7-under 65 during a bogey-free first round to share the lead with Pablo Larrazabal the Qatar Masters.